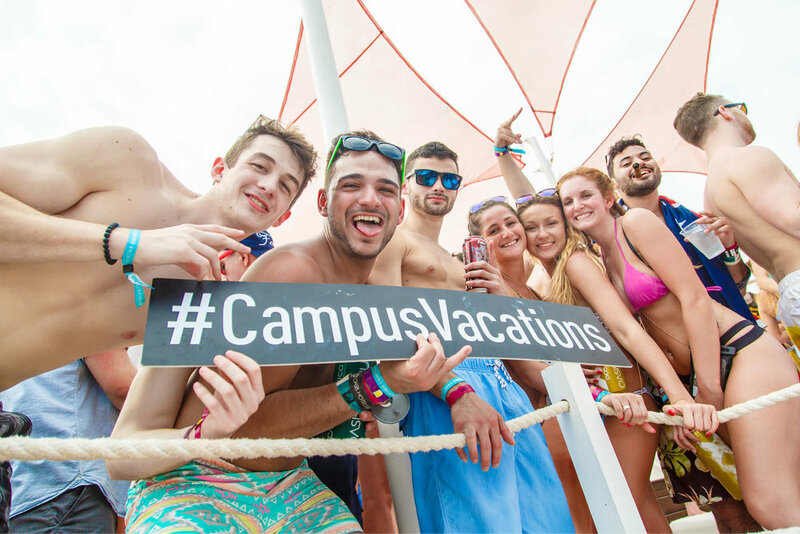 Looking to book an unforgettable Spring Break experience? 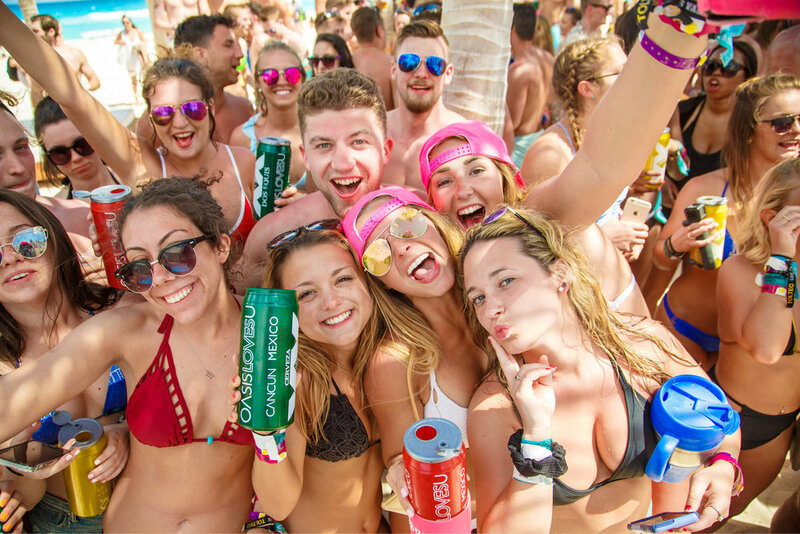 We’re here to get your closer to paradise. 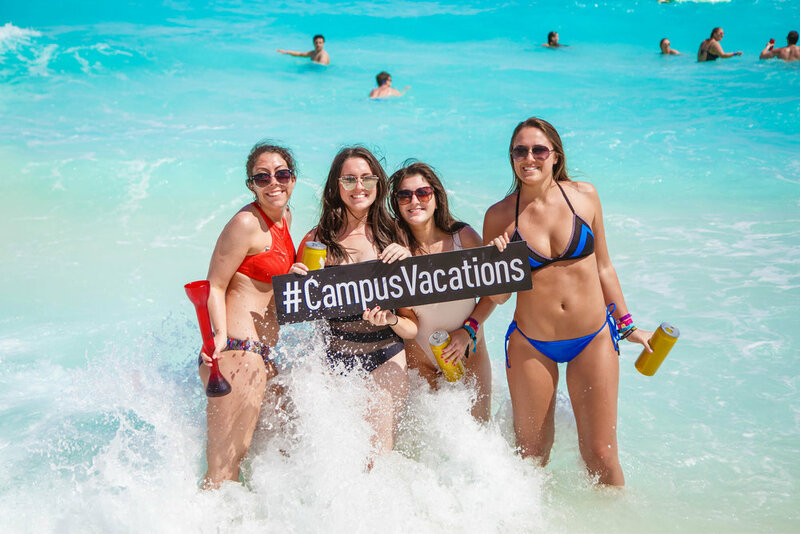 We'll contact you ASAP with more info about Campus Vacations Spring Break. In the meantime, check out our Instagram and Facebook page to see why WE LIVE FOR THIS. Our favorite Bachelor star traveled with us in March for a week in paradise.